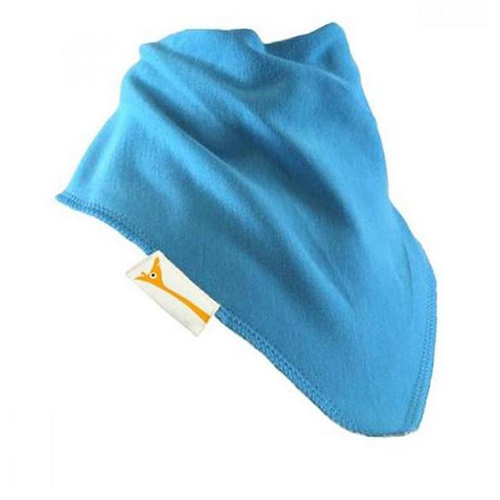 Wash well at 30 degrees no higher and it can be tumble dried on a low heat. 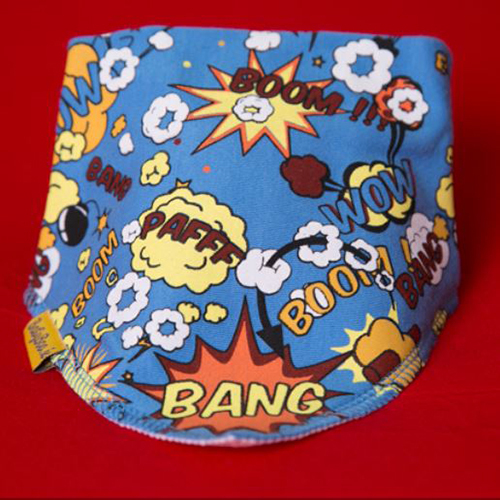 Do not soak the bibs before washing as this could cause fading of the design and can affect the poppers. 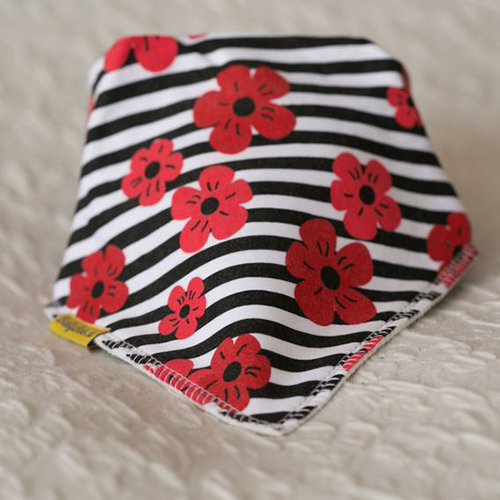 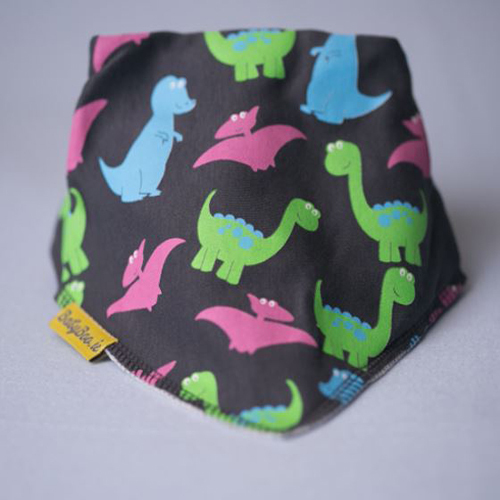 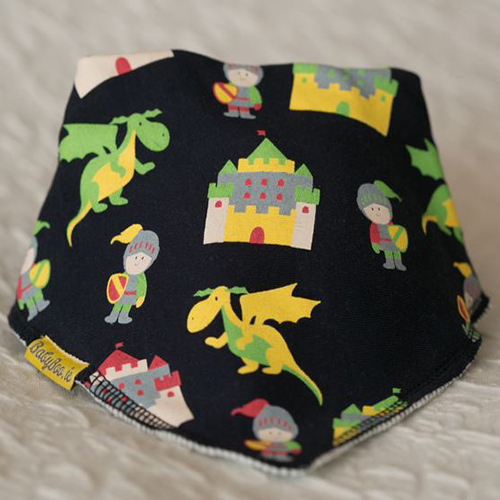 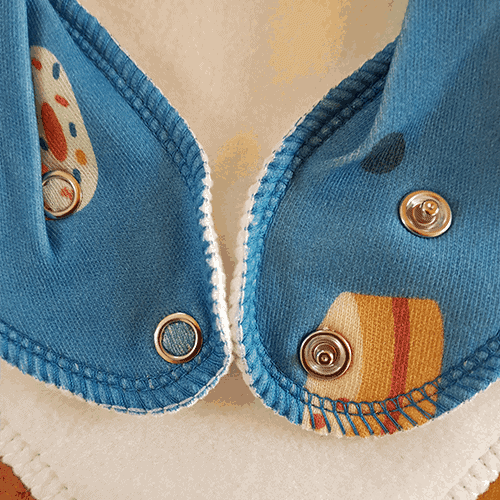 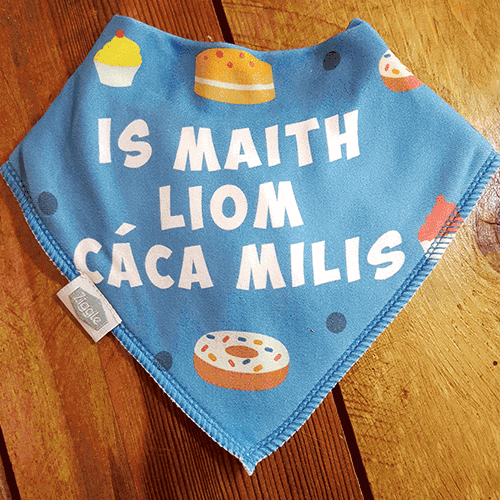 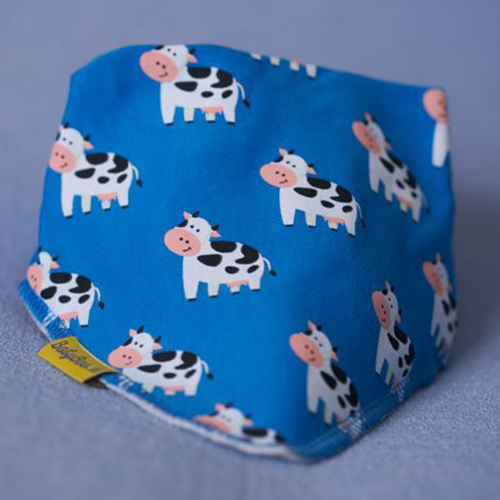 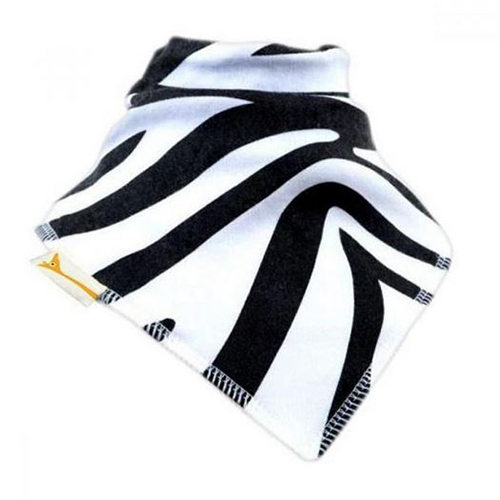 Kidiko.ie supply a large range of cute and functional baby bibs from the best suppliers in Ireland, UK, and Europe, we dispatch all of our bandana bibs next working day and deliver to Ireland, Northern Ireland, England, Scotland and Wales. 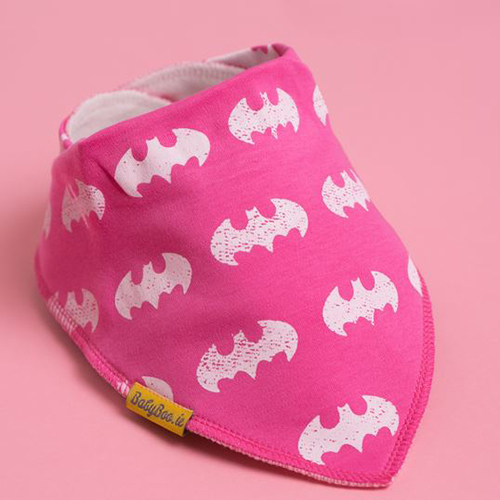 We are constantly updating our ranges and designs so keep up to date by liking our Facebook page or subscribing to our newsletter. 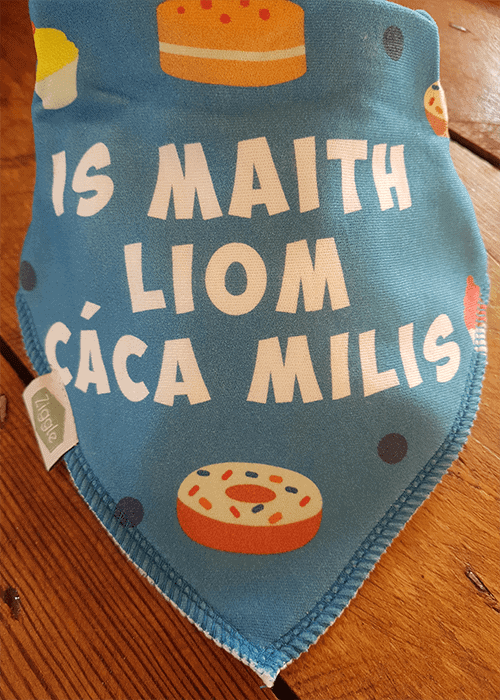 FREE DELIVERY ON ALL ORDERS OVER €60!